– The Golden Toto Painting Competition will be back but there are TONS of changes being made to it. The restrictions, awards, categories, and entries are all getting a facelift and it will be bigger and better next year. Tons more to come on this over the next several months. – Scoring system will likely get a change. We received feedback that the difference in win / loss was too narrow so we are looking at making the changes back to draw / minor victory / major victory / massacre. More to come on this as well. – 9th edition will bring changes and we are prepared to react to this with the rest of the grand tournament scene. We’ll soak it all in, evaluate what changes can and need to be made, and then react in an appropriate way to make sure the Wicked GT remains a great event. I’ll look at making announcements over the next several months about the status of the Wicked GT and as the date gets closer, registrations opens, and we decide on an exact date, we’ll make new posts right here on the Wicked GT home page. So make sure to check back or follow this site to receive emails as the site gets updated. In the meantime, I wanted to take a moment to spotlight one of our great sponsors from the Wicked GT 2015: Kromlech.eu – www.bitsofwar.com. 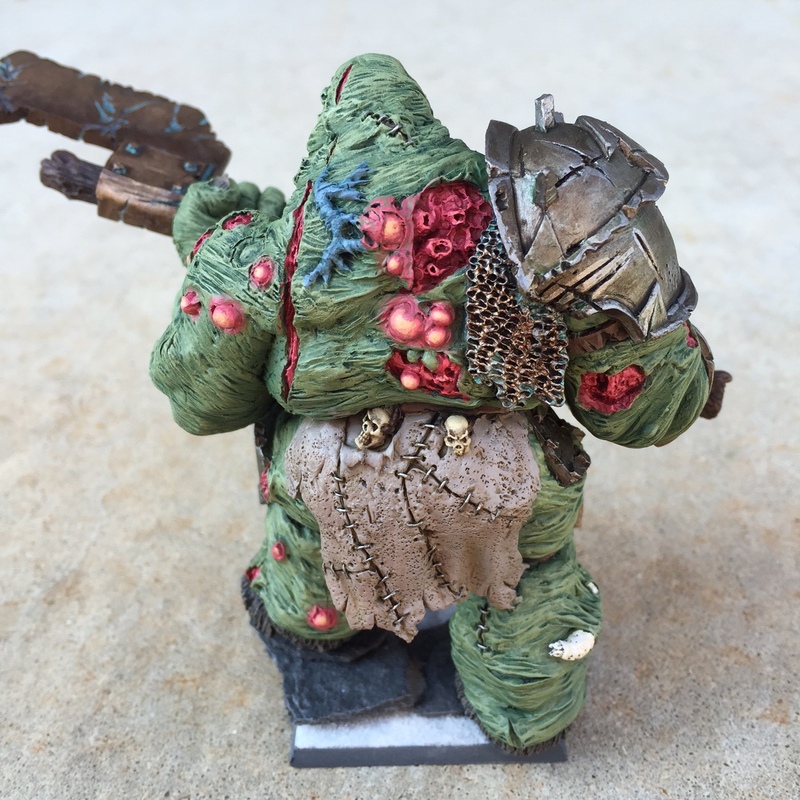 Kromlech.eu (Bits of War) is a modeling company based in Poland that specializes in conversion kits, basing kits, basing supplies, and general gaming supplies of all kinds for gamers just like you and me. 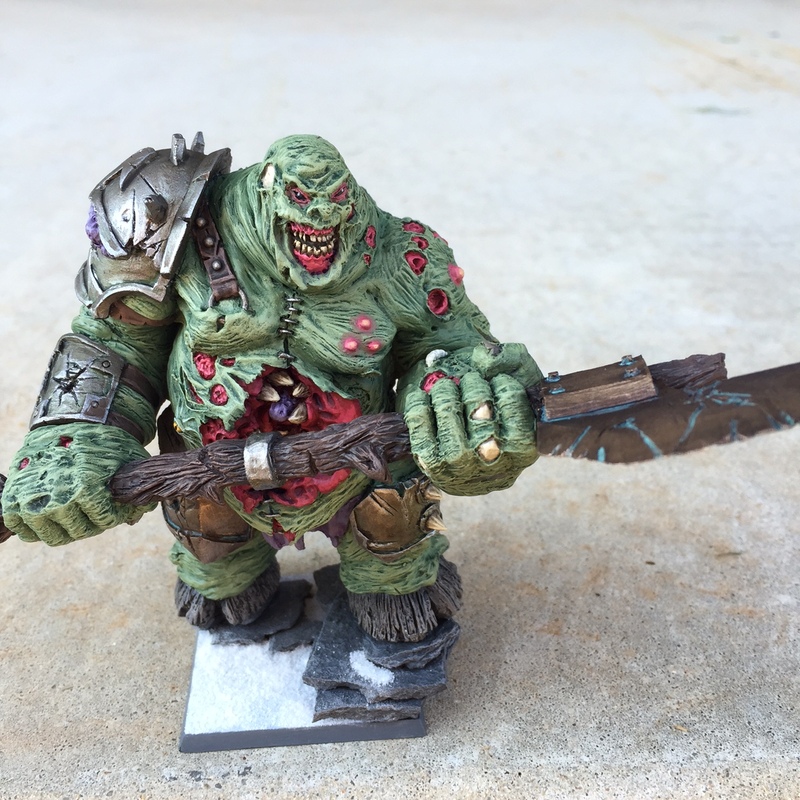 A lot of the models that are currently a part of their stock are similar to Warhammer 40k Orks and Warhammer Fantasy Daemons of Chaos, although there are some other models as well. More and more new models get added to the mix each week! In addition to the already great prices you get for one of a kind models, they even offer a loyalty program for you frequent buyers and will award you for continuing to purchase from them! Bits of War helped out the Wicked GT 2015 by supplying all of our prize support for the Golden Toto Painting Competition and the prizes were well received. One of the biggest prizes was awarded to the category, Best Painted Single Model. 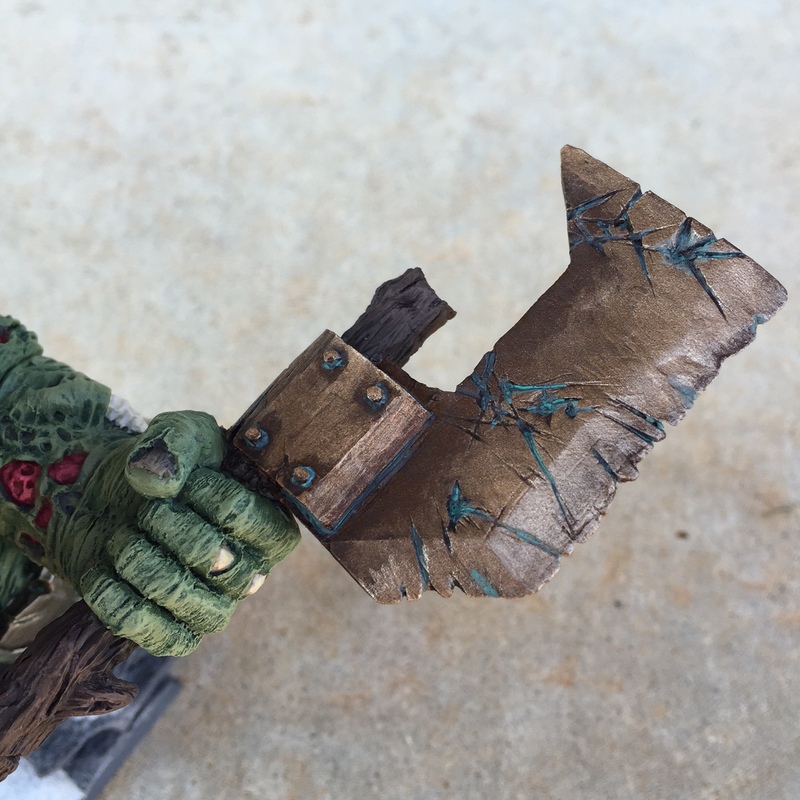 Austin Murrey entered his immaculately painted Warriors of Chaos Battle Standard Bearer and took home first place, as well as The Rotten Butcher, which was provided by Bits of War. Austin wasted no time getting this thing assembled and painted to add to his new Warriors of Chaos Army. 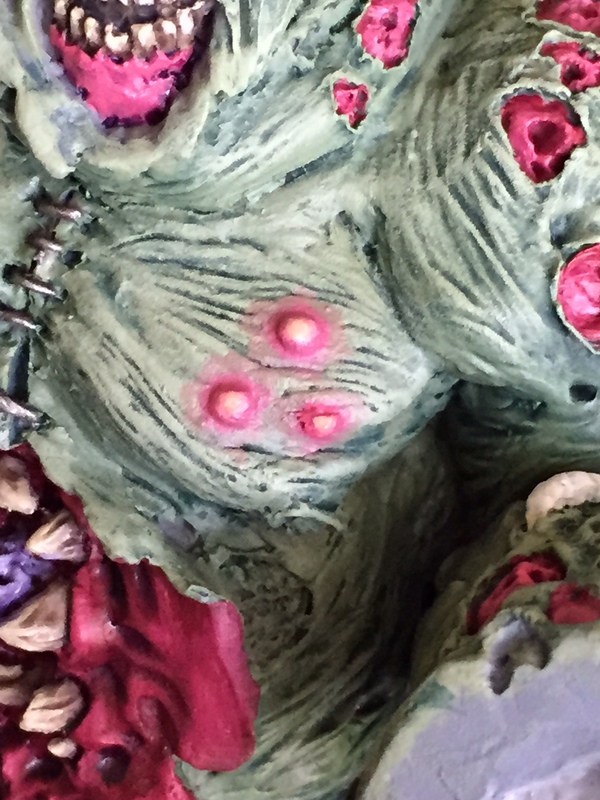 He now uses as a Nurgle Daemon Prince and he went to town on the detail of it. Check out the pics below to see how detailed he got on it! 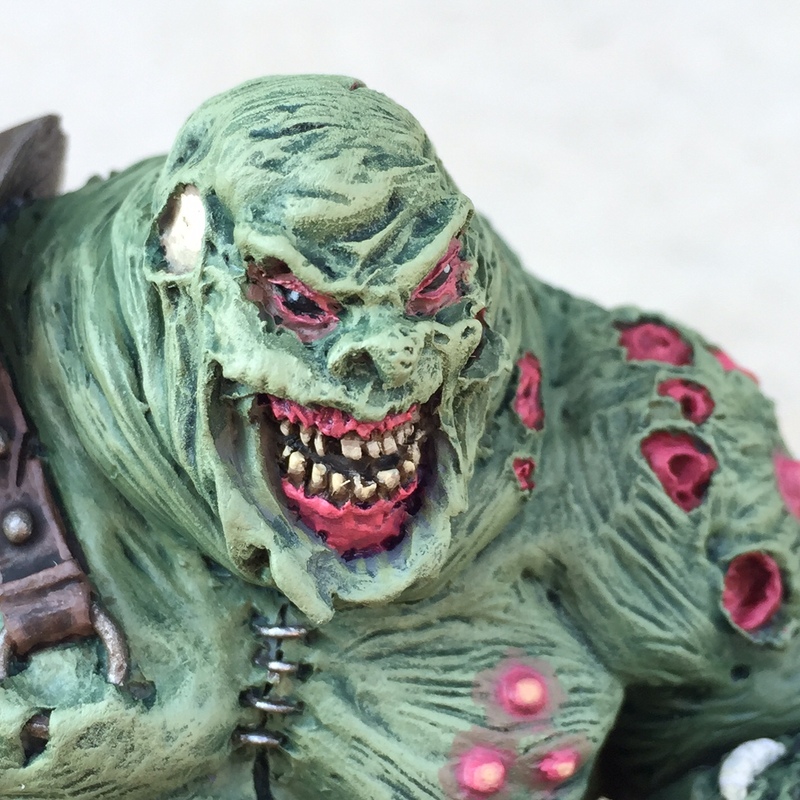 A HUGE thank you to both Austin Murrey for providing us with some completed pictures of the Rotten Butcher and to Bits of War for providing this incredible model as prize support. 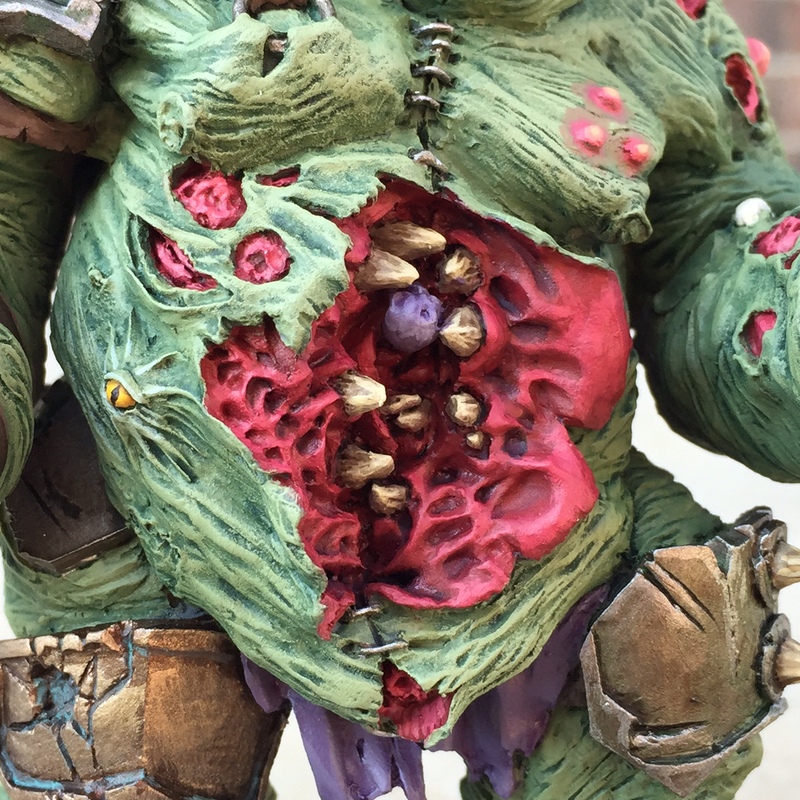 If you’re interested in this model or would like to check out their entire line of custom sculpted models then please make sure to visit their site. They were one of our premier sponsors for the Wicked GT 2015 and we hope they’ll be back for 2016. Thanks again and we’ll be back with another sponsor spotlight soon! Happy summer!! This entry was posted in General Updates and tagged @thewickedgt, Bits of War, Golden Toto Painting Competition, Grand Tournament, Warhammer Fantasy, Wicked GT.